The Skookumchuck river is one of the best steelhead fisheries in the state, known for big fish with the average steely weighing in at about 10lbs. The Coho run pretty well on this river as well and the state allows decent bag limits for Coho. 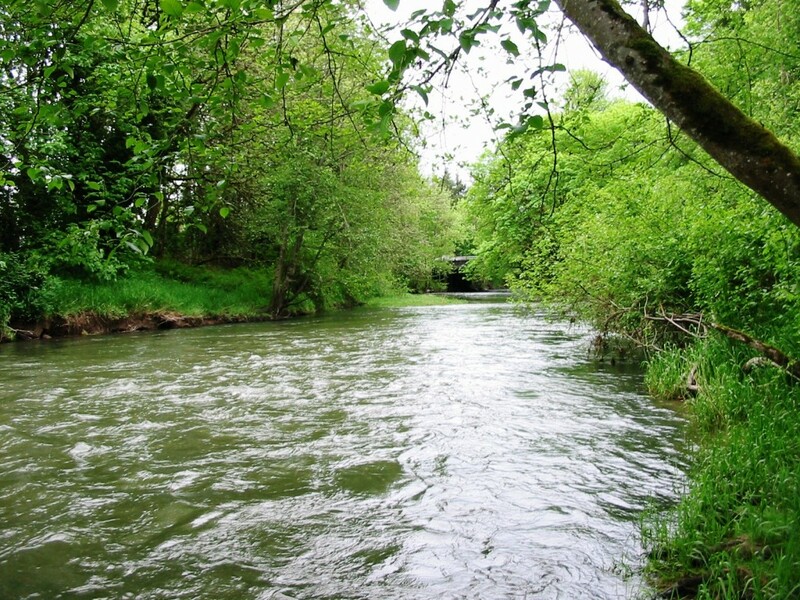 Skookumchuck river fishing access is ample and offers several nice spots to plunk in. See our map below for exact skookumchuck river fishing access points. Salmon season on the Skookumchuck generally runs from October through Feb and Steelhead June through April. This fishery generally allows daily limit of 6 Salmon per day with 2-3 adults allowed depending on the time of the season. Steelhead 2 per day.